2D images, 3D data, and various other digital assets can be searched and sorted by index name, date, and category. Digital Library Database guarantees quality of work and also secures business competitiveness. Moreover, users can save time and cost using this database for production. 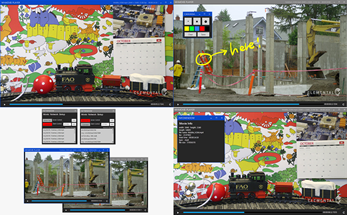 Wormhole video library provides efficient management of video resources. It also provides faster directory search for movie files with option to add tags and comments to a video file once it is added to the library. 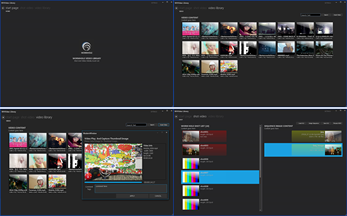 All the sequence of images (cin, dpx, jpg, png etc.) in a directory can be saved in MOV file format and played using the Wormhole Player. 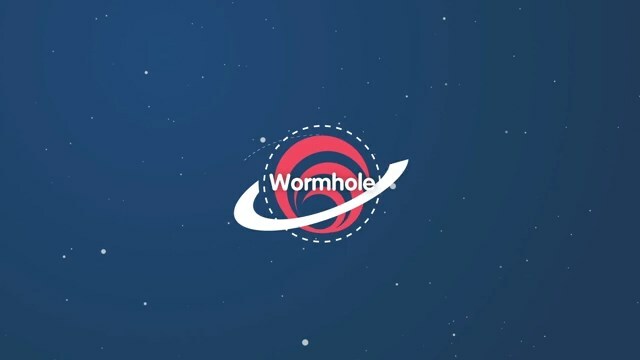 Wormhole Video Library supports its own-developed Wormhole Player.